We Provide 24HR EMERGENCY DAY OR NIGHT Glass Window Repair Service to all of South Canterbury including Mount Cook, Twizel, Tekapo, Fairlie , Pleasant Point, Geraldine, Temuka, Waimate, Omarama. We employ and train qualified Glazier Tradesmen and guarantee you first class service and Workmanship. 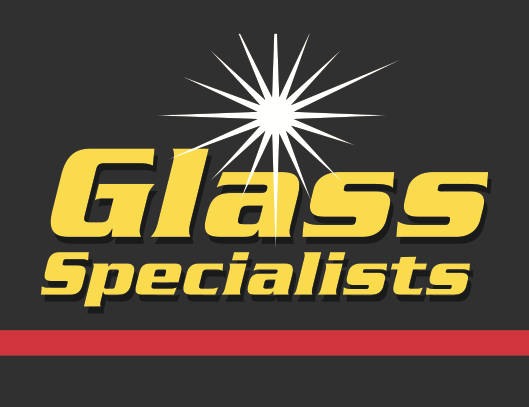 For emergency glass repair that is available around the clock, look no further than Glass Specialists. Our glaziers offer premium quality workmanship and exceptional service. For more information, call and speak to our friendly team of professionals today.